"What an astounding actress Annette Bening is. And she's at her very best playing Gloria Grahame, a screen siren of the 1940s and 1950s, who faced a health crisis in her final days with the help of a new love (a terrific Jamie Bell)." 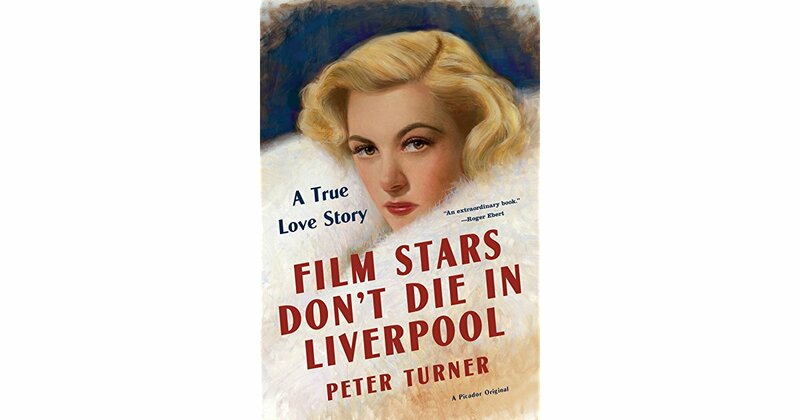 "​'Film Stars Don't Die in Liverpool' contains upper-echelon work from everyone involved and is a powerful portrait of Hollywood love that never gets unbearably mushy."